If you are a man, you may have the same opinion of Pinterest as I did when I first learned of it. Do you see Pinterest as a website for wives to create wish lists, honey-do lists, honey-buy lists, or honey-cook lists? Men tend to see Pinterest as a haven for wedding planners, teeming with housekeeping tips and tricks and piles of Jane Austen quotes. 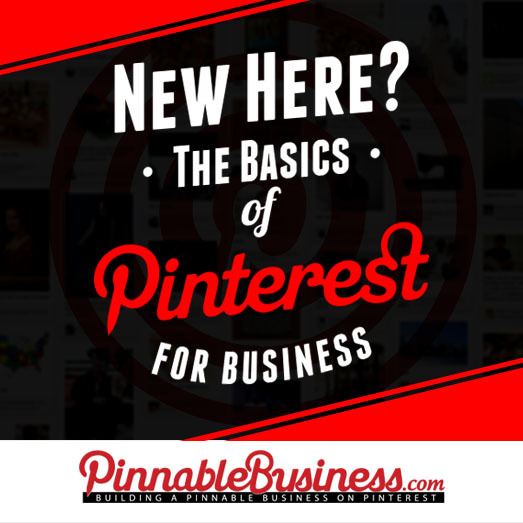 Are you surprised to know that Pinterest is a growing social network that allows a variety of businesses to showcase their expertise in a nearly an infinite number of fields? The gender gap on Pinterest is quickly closing, as men find links to car collections, do-it-yourself manly man stuff, great jokes, and even political involvement. Pinterest users can use search terms, categories, or other people’s interests to find things to pin and repin to their own digital pin board, where other users who have subscribed to that user’s board will see it on their home feed. One group that is quickly realizing the value of Pinterest is business. Companies can create boards unique to their expertise, such as home decor, antique vehicle restoration, musical performance, culinary arts, and limitless other industries. When users click on the image of a pin, they are taken to that pin’s original website. Pinterest is a phenomenal tool. Pinterest is guaranteed to significantly drive up the unique number of visitors to your website. I trust we don’t have to tell you the amazing opportunity this is for your SEO and business exposure. Bloggers, website owners, and online-business operators can leverage the traffic stream into higher sales of their own and even advertising revenue from other parties, such as Google AdWords. Pinterest is also a useful tool in raising awareness for varying social causes. Businesses can pin a variety of things to increase traffic. Just a few ideas include pictures of merchandise, Pinterest-based contests, or pins related to your industry. An example: Do you sell Hawaiian shirts? create pins with pictures of your shirts, designs, and models wearing shirts while in Hawaii, or even other Hawaiian themed photographs and artwork. Create an interesting profile with your personality in it. People want to follow brands that they can connect with. Showing your personality will help people want to follow your Pinterest boards. Look up what your competition does with their pins, and figure out how to stand out. Use specific keywords to make your pins easier to find. Use rich descriptions that stand out from the crowd. Write how-to guides and tutorials. These are huge on Pinterest and are more likely to pull people to your website. Use PinAlerts! This is a tool that notifies you each time something is pinned from your website. It might just give you the motivation to become a better pinner! Finally, always include a Pinterest button on your website to allow your visitors to pin from your website. Go sign up for a free account on Pinterest today. The longer a Pinterest account has been in use, the better credibility it receives in general searches! Happy Pinning!